Here you can search for fishingguides that we have in the Guidepool or guides that are not in the Guidepool! 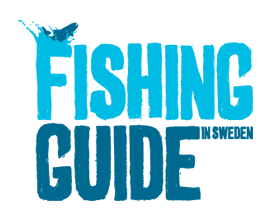 If we dont have the fishingguides that you need in the Guidepool we can help you to get in touch with fishingguides that you need from our fishingguide network in Sweden. What kind of Fishingguide do you want? Det går naturligtvis bra att maila till oss.